Molex GWconnect™ Heavy-Duty Connectors (HDC) are crafted with optimum materials to serve any environment. Designed with two locking systems to ensure coupling stability and protection against accidental opening. 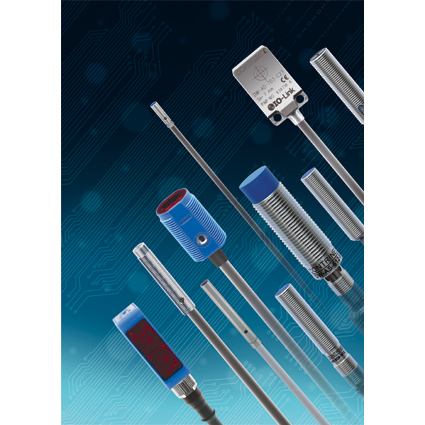 From direct-current connectors for heavy-duty industrial applications, to multi-pole connectors for signal-circuit connectivity, Molex’s HDC product line includes over 6,000 complimentary products.